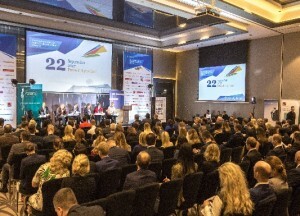 Eastern European Dispute Resolution Forum held on 22 September 2017 in Minsk featured guests and speakers from law firms and various arbitral institutions. The panel of speakers from civil and common law jurisdictions presented their reports on the most challenging aspects of the arbitration proceedings, such as cross-examination, the role of arbitral institutions in conducting the proceedings, the disclosure of evidence by third parties, etc. 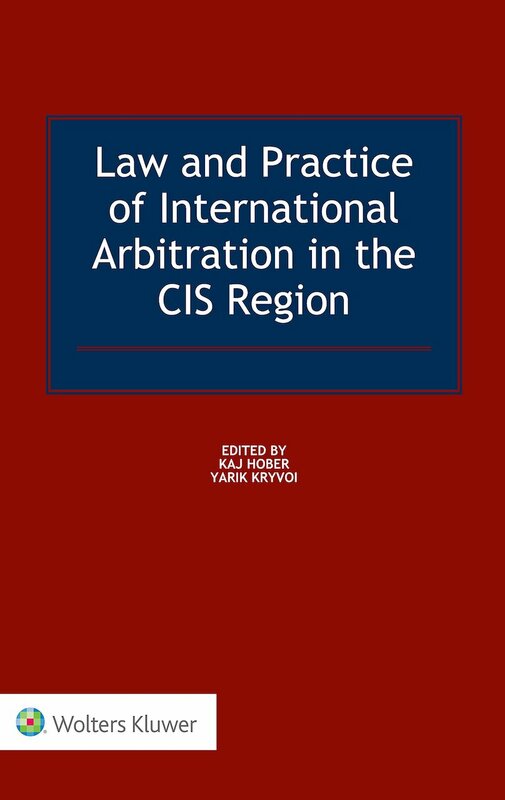 The CIS Arbitration Forum was the information partner of the event. Lord Peter Goldsmith, Debevoise, focused on cross-examination as a crucial and fascinating episode of the proceedings. 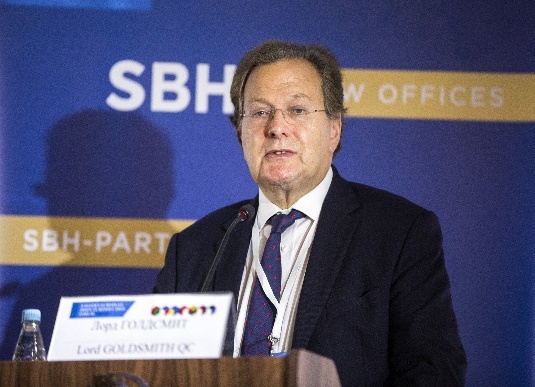 He distinguished approaches to cross-examination in civil and common law jurisdictions.Goldsmith considered it to be the greatest tool to ensure the reliability of evidence and a principle deeply ingrained in the adversarial system. In English legal system where a judge has an active inquisitorial role, cross-examination remains possible for any matter. The civil law system perceives cross-examination with scepticism and animosity. In the speaker’s opinion, cross-examination is an available tool to promote justice and might be useful for different purposes. However, in international arbitration, the opposing attorney might undermine the credibility of witnesses. This happens because lawyers carefully mode evidence so that witnesses provide facts which they think are helpful. Therefore, cross-examination helps to highlight facts, not something lawyers want them to be. The next panel of speakers comprised of representatives of the major arbitral institutions. Annette Magnusson, Arbitration Institute of the Stockholm Chamber of Commerce, which is second largest arbitration venue, emphasized a strong tradition of resolving disputes involving Eastern European countries. She mentioned that the number of cases with the Russian parties doubles for the last few years. Annette noticed that the SCC arbitration rules are subject to change due to the language difficulties that the smaller parties, who might be lacking a counsel, can experience. Rolf Trittmann, German Institution of Arbitration (DIS), admitted that DIS is the largest arbitral institution in Germany. DIS Arbitration Rules have been effective since 1998 and can be soon replaced with the Rules to enter into force in 2018. These new Rules introduce more efficient and less costly proceedings and facilitate settlements that parties can opt out of. DIS administers a substantially high amount of cases with parties from Eastern Europe, however, only 2% of the caseload involves Russian parties. Questions raised by the moderator of the panel Olena Perepelinska related to the way the institutions deal with the challenges and practical implications of certain aspects of international arbitration. Arbitral institutions tend to make sure that both parties participate in the proceedings, but the claimant needs to make sure that the name and address of the respondent are correct. If the institution experiences difficulties in serving the respondent, it performs risk assessment and notifies the claimant. The claimant should confirm that he wants the case to move forward despite the absence of the respondent’s notification. One of the questions relates to the appointment of an arbitrator unknown to the international arbitration community. The arbitral institutions have different approaches to the arbitrators’ nomination and appointment. SCC allows parties to appoint any arbitrator they choose, whilst ICC either confirms parties’ appointment or directly appoints the arbitrator. Role of the institutions in the post-award phase should not be underestimated. DIS Arbitration Rules prescribe for the publication of the award if parties agree to do so. SCC assists parties with issuing a certificate confirming the award and arranging an apostille on the documents. 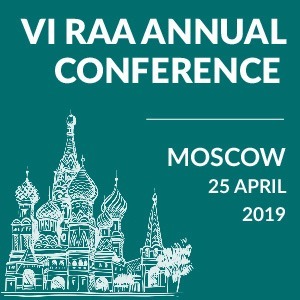 Section 1 “Evidence in International Commercial Arbitration” was presented by Anton Panov, Norton Rose Fulbright. Dmytro Shemelin, Asters, was speaking about arbitrator’s power to order the disclosure of evidence by a party. He referred to a broad definition of the document given in Railroad Develop. Corp. v. Guatemala, No Arb/07/23, ICSID case, Decision on Provisional Measures, dated 15 October 2008. Whether disclosure of documents could happen before a claim was actually compiled appears to be a controversial issue. A more realistic approach dictates that disclosure tends to happen after a claimant has filed the claim. However, there are certain categories of cases when disclosure becomes necessary before the actual submission of documents has taken place. For instance, these might be issues of personal security or a claim relating to a company which is not a party to the arbitration agreement. Tatyana Slipachuk, Sayenko Kharenko, commented that searches and seizure of assets within the criminal investigation became ubiquitous tools for parties when they fight with their opponents. One of the worst tactics applied by parties turns out to be a destruction of documents submitted for forensic examination. Natalia Jodlowska, GESSEL, spoke on arbitral tribunal’s discretion in the matter of admission of evidence. Polish counsels were debating as to whether the latest version of the ICC Rules on expedited arbitral proceedings was contradictory. General rules regarding evidence comprise of equal treatment of the parties and a party’s right to present a case and evidence. Tribunals are free to conduct proceedings in such a manner as they consider appropriate. Under Polish law the tribunal might set aside an arbitral award if 1) the party was deprived of the right to present the case or to respond to the other party’s case before the arbitral tribunal; 2) requirements regarding fundamental rules of procedure before the arbitral tribunal, as provided for by the law or specified by the parties, were not complied with; 3) the award is contrary to the fundamental principles of the Polish public order. Polish courts agree that arbitral tribunals have wide discretion in proceedings. As a result, parties must be aware of negative consequences of the arbitration agreement and that they would have certain limitations regarding evidence. Therefore, tribunal’s refusal to admit evidence becomes a ground for setting aside the award only if 1) evidence was necessary to decide the case; 2) if the tribunal missed the essence of the case; 3) the tribunal violated the procedural public order. Tatiana Menshenina, Partner at Withersworldwide, was speaking about witnesses and evaluation of the witness testimony in English courts. Cross-examination serves as a prominent tool for checking the credibility of the witness testimony. Lisa Richman, McDermott Will & Emery, was focusing her speech on the experts in arbitration and the crucial importance of their independence and impartiality. Bruce Collins QC, Arbitration Chambers, was commenting on the weight of evidence from the arbitrator’s and counsel’s point of view. He emphasized that in arbitration someone would not have to be convinced beyond the reasonable doubt, which means that the best way is to find that something is more probable than not. Section 2 gave insight into evidence in litigation. Ramunas Audzevicius, Motieka & Audzevicius, spoke about state courts’ assistance in taking evidence. Arbitrators and parties might participate in any hearing on taking evidence at the Vilnius District Court. The arbitration court itself is entitled to file a request for assistance in taking and collecting evidence. The party can file the same request subject to prior approval of the arbitration court. 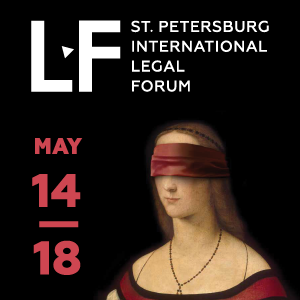 Alexander Trushkov, Trubor, was presenting on applying of foreign law in litigation in Russia. He referred to a few court cases that demonstrate problems of applying and interpreting the foreign law. Thus, Russian courts refused to include creditors’ claims to the creditor’s bankruptcy register because the interest that creditors were asking for was provided by the law of Cyprus. In a different case, Russian courts considering a dispute between the flight company and passengers took into account a foreign expert opinion regarding certain issues of the UAE law. Section 3 involved various topics on arbitration. Joe Tirado, Garrigues, made a presentation on documents discovery by third parties and challenges arbitration tribunals have dealt with it. Virtually all national arbitration statutes recognize the parties’ autonomy to reach an agreement on most aspects of the disclosure. Arbitral tribunals generally enjoy wide powers to order the production of documents between the parties. However, disclosure against third parties differs from disclosure between parties due to the privity of a contract and, in turn, of an arbitration agreement. There are particular features that are immanent to disclosure against third parties: a) third parties are not bound by the arbitration agreement; b) generally, arbitral tribunals lack enforcement powers of their own and have even less compulsion over third parties to the arbitration proceedings; c) as a result, arbitral tribunals will (normally) lack power to compel third parties to discover documents. With that said, disclosure against third parties in international arbitration can only be compelled if a binding legal instrument provides for such possibility, or courts assist with the disclosure of documents by parties. Summing up, international arbitration remains a resourceful tool for resolving disputes and requires assistance in enforcement from national courts. 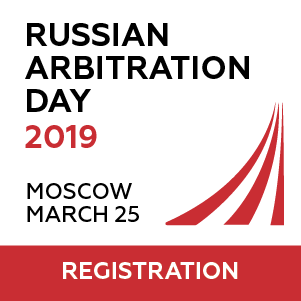 Disclosure and taking of evidence, as well as power of arbitrators in this regard, became one of the most debated issues at the EEDRF, which turned out to be an impressive venue for arbitration practitioners from all over the world.